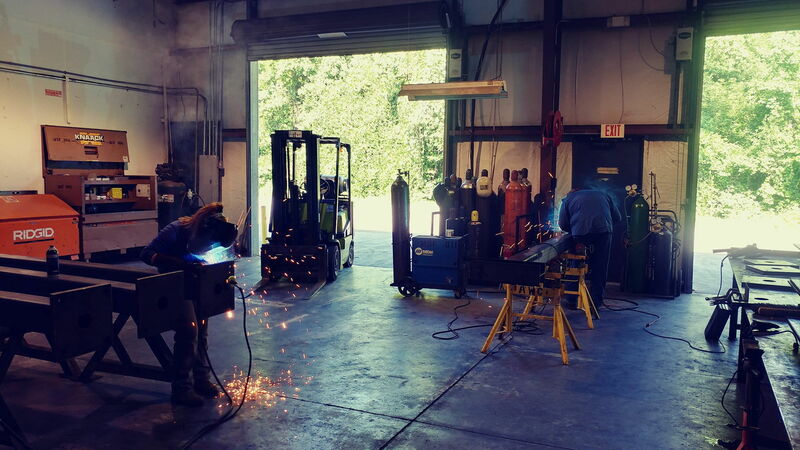 Industrial Welding - Commercial Welding company, Douglasville GA. 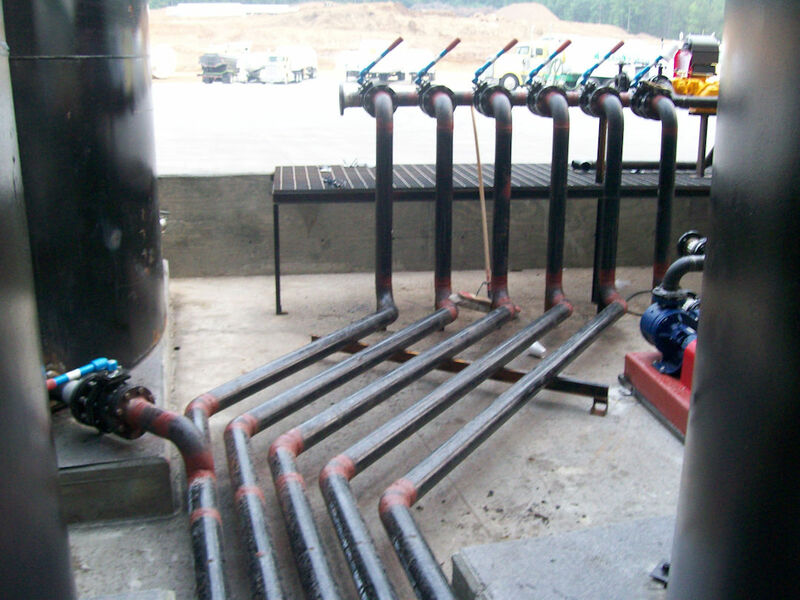 Call: (404)844-7169 Fax: (770)577-0902, a full-service industrial welding company servicing throughout North America. 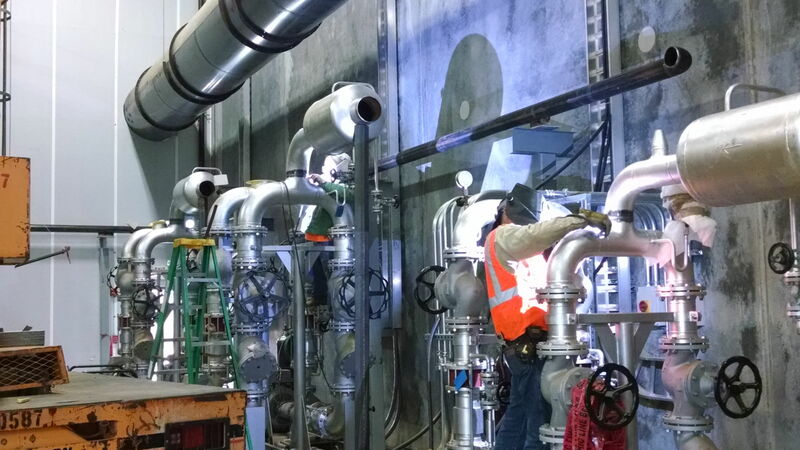 Absolute Welding & Consulting is a full service industrial welding/mechanical company specializing in new plant construction, plant relocation, plant upgrades, retro-fits and plant dismantlement. 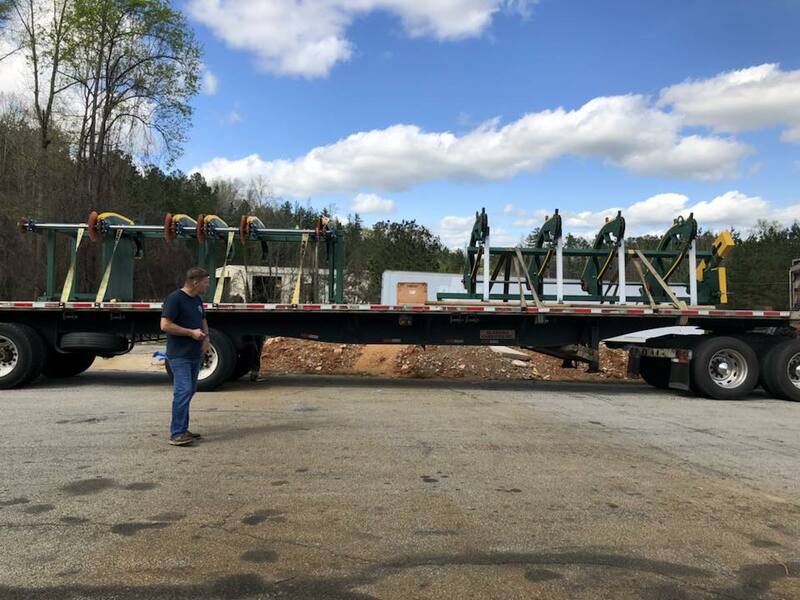 Our primary focus is geared toward the more advanced facets of mechanical, structural and specified equipment fabrication in heavy industrial and commercial applications. 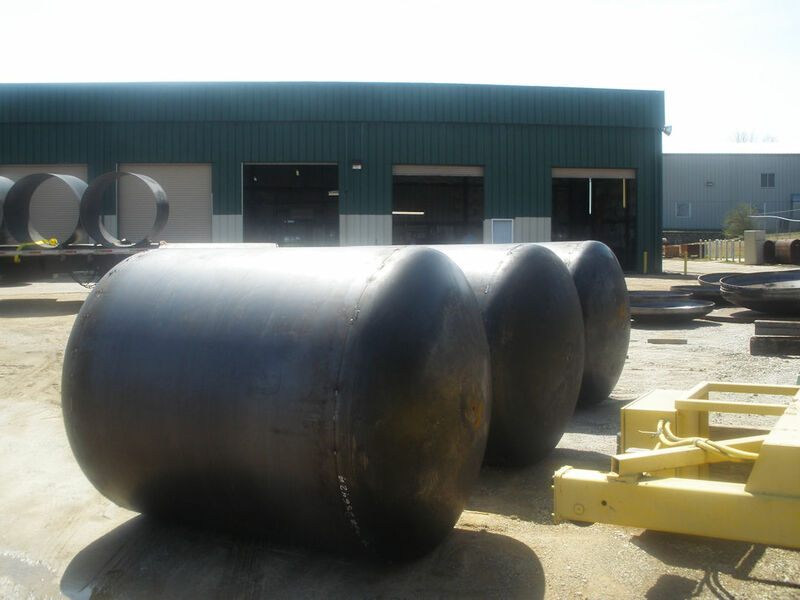 Absolute Welding and Consulting understands the fast-paced and intensive demands of today’s competitive markets. 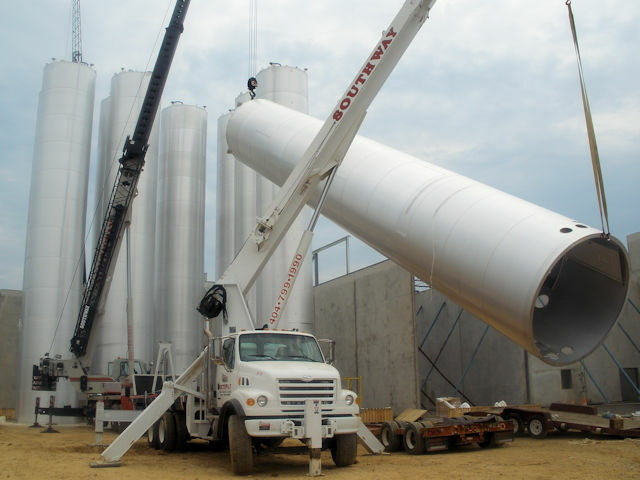 Whether your industry is manufacturing, new construction, or new plant upgrade/relocating, we are outfitted to meet all requirements you may have. Absolute Welding and Consulting has the foresight to ensure that each job runs efficiently without any complications. Our skilled tradesmen work closely with our customers to ensure the highest quality craftsmanship through unmatched design engineering with onsite representation.